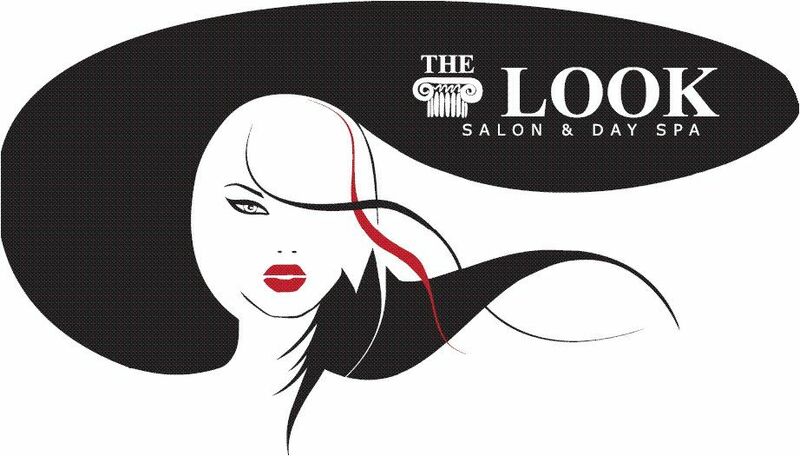 We offer a variety of hair, body, and nail services to fulfill all your beauty needs. We are a "Best of Chesapeake" and "Best of the Best" winning salon and day spa. Our commitment to excellence guarantees your experience with us will be uniquely relaxing and satisfying. We look forward to completing all your beauty needs. Our creative and talented staff strive to be a leader in the salon industry by consistently exceeding the expectations of our clients. 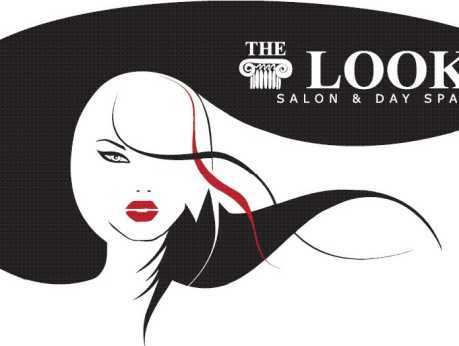 We invite you to experience our warm and friendly atmosphere here at The Look Salon & Day Spa.